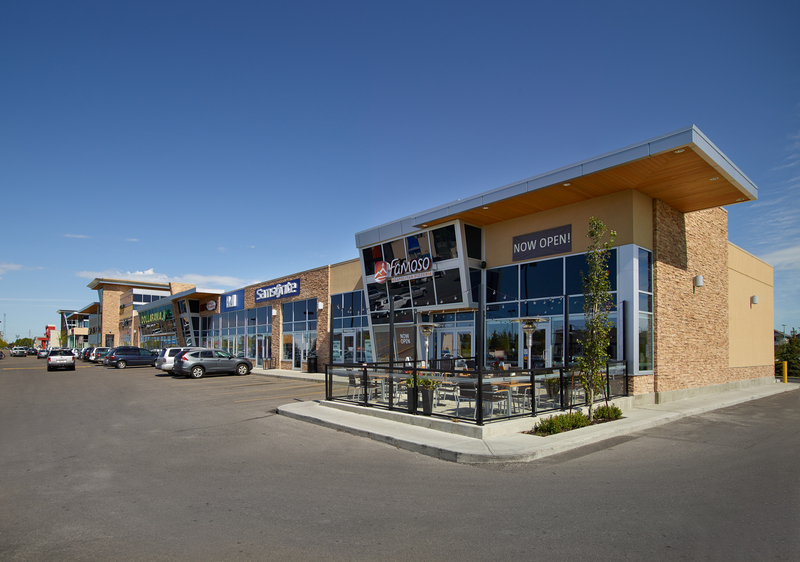 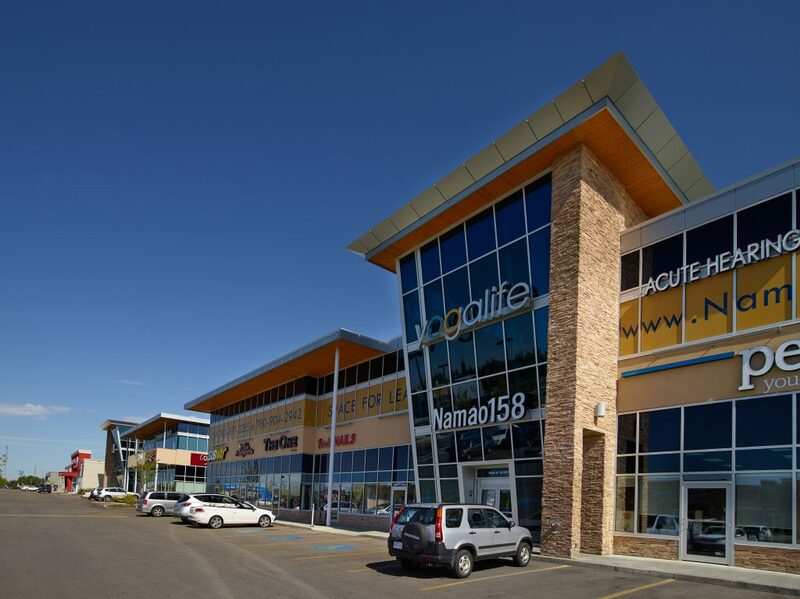 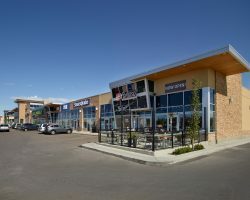 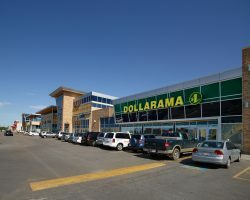 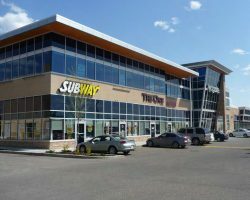 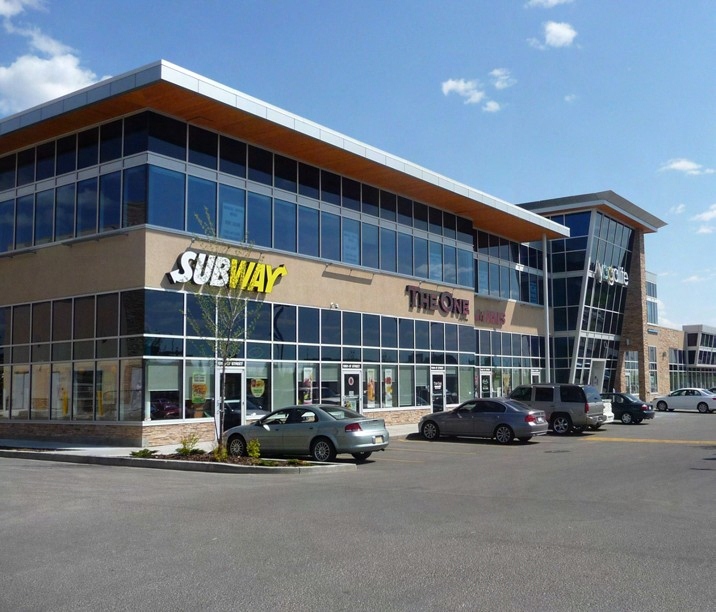 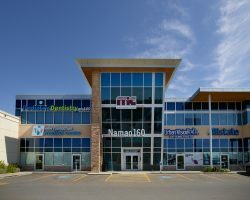 Namao South is a two-building property with main floor retail and second floor offices, plus five additional retail buildings constructed between 2008 and 2011. 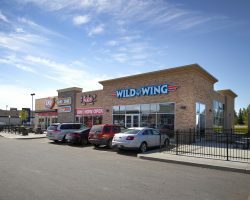 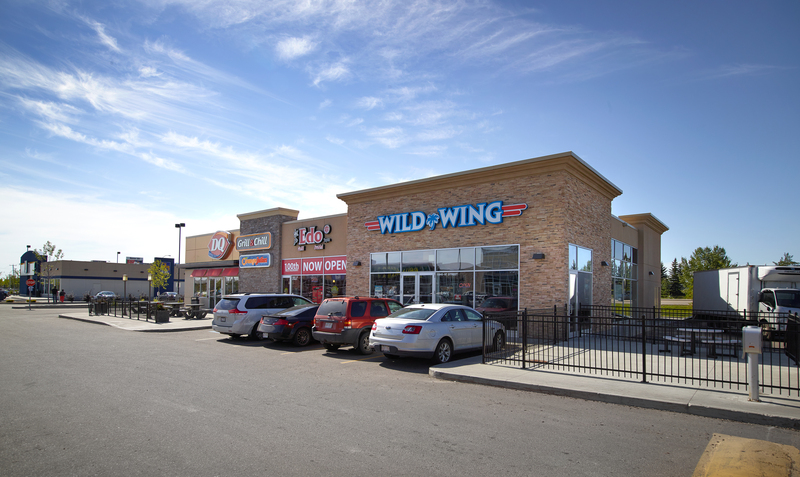 The property is located north of Yellowhead Trail at the intersection of 97th Street NW and 160th Avenue. 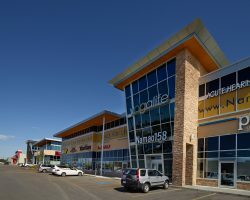 Namao South comprises 108,018 square feet of leasable area. 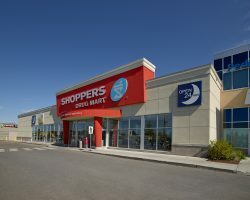 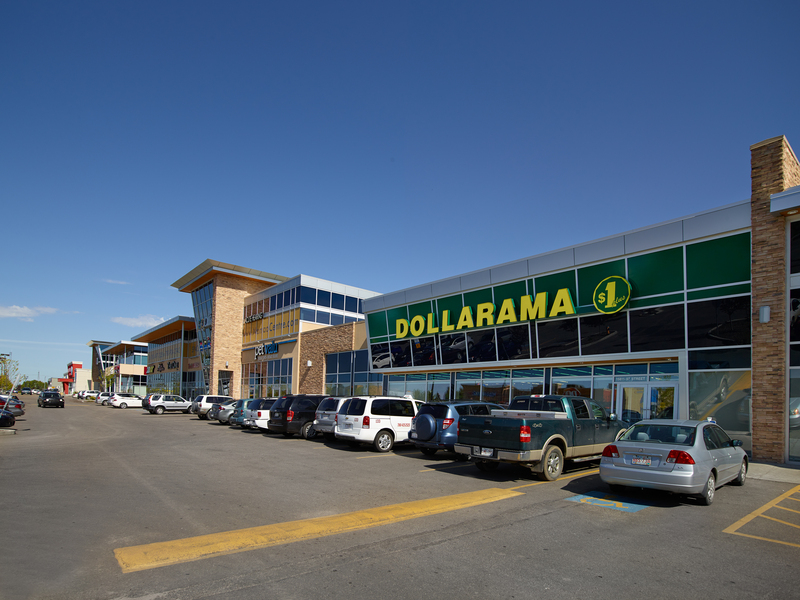 Key tenants include Shoppers Drug Mart, Dollarama and Bank of Montreal. 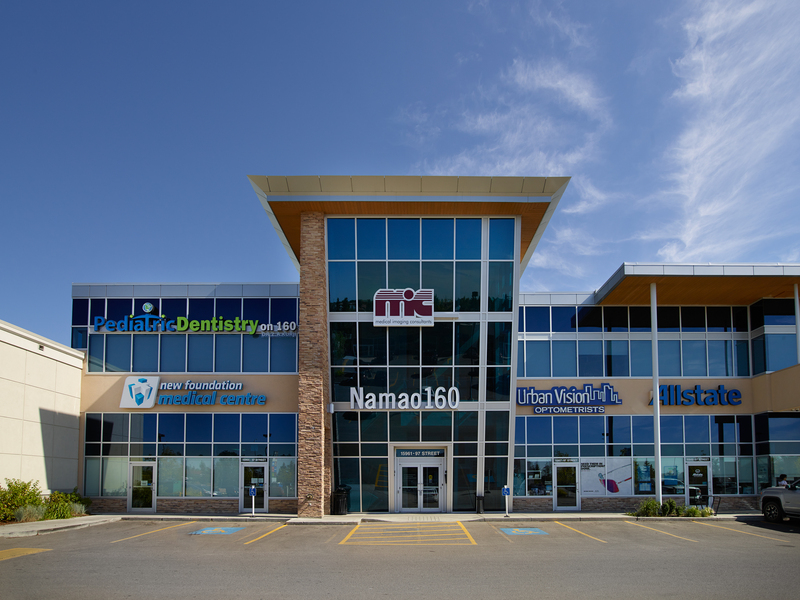 Namao South has 443 parking stalls for a ratio of 4.1 stalls per 1,000 square feet of leasable area.